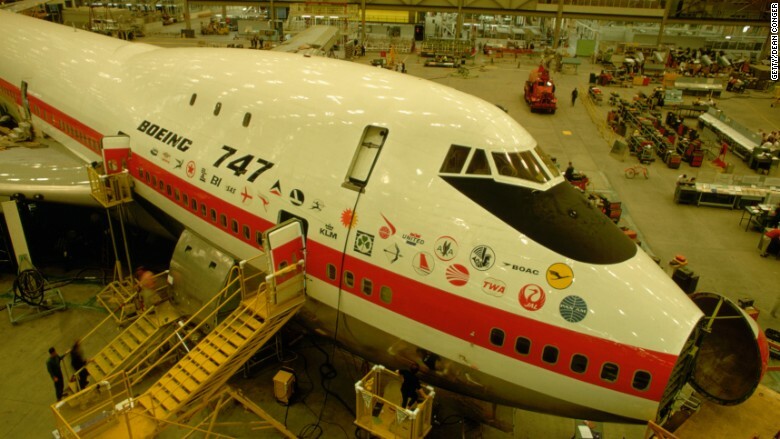 The end may be near for Boeing's iconic 747. After years of lackluster sales, Boeing has warned it could stop producing its legendary 747 jumbo jet if orders do not pick up. "It is reasonably possible that we could decide to end production of the 747," Boeing said Wednesday in a regulatory filing. The company previously announced it would halve production of the aircraft from 12 per year to just six beginning in September. Dubbed the "queen of the skies," the world's original jumbo jet has long been a favorite of the flying public. The aircraft made its commercial debut in 1970, and more than 1,500 have now been delivered. But interest in the 747 has waned in recent years as airlines shifted most of their purchases to smaller, two-engined aircraft in order to save on fuel costs. 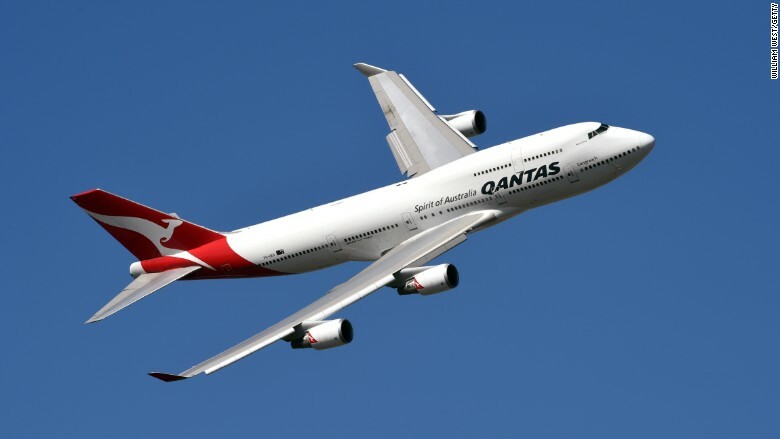 The Airbus A380, another massive jumbo jet, has also suffered from weak demand. The 747 program has also been hit by slower growth in the air cargo business. Boeing has at least one more high-profile 747 order to fill. In 2015, the Pentagon announced the next generation of Air Force One would be a military version of the 747. 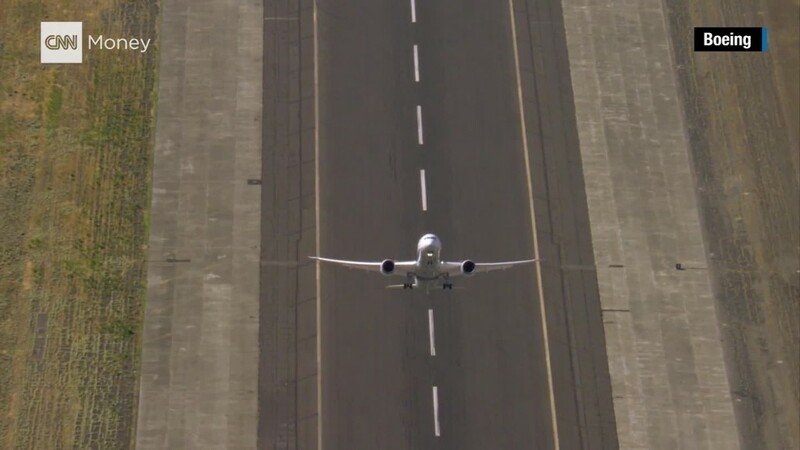 Boeing (BA) shares are down roughly 7% so far this year. On Wednesday, the company said it lost $234 million during the most recent quarter.